Design Wizard is an excellent graphic design software which allows you to personalize high-quality images and videos. 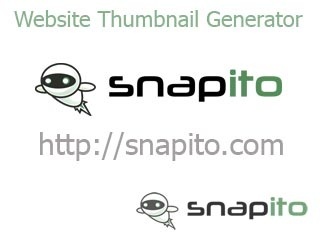 It holds over 1 million images and tens of thousands of image and video templates. A viable alternative to Canva, Snappa, Crello, Animoto, and Magisto with a lower cost licensing model and 17,000+ templates, plus 1.2+ million images.. All of the tools features are available in a free subscription. Renderforest is a free online slideshow and animated video maker. Create slideshows, promotional and explainer business videos, logo animations and more. Creative Market has 12,747 fonts from independent creators. From serif and script, to hipster and tattoo fonts, you’ll find thousands of fonts designed by creatives from around the world. 500px is a photo community powered by creative people worldwide that lets you discover, share, purchase and sell inspiring photographs. Ultimate CSS Gradient Generator allows you to easily create css gradients through their web-based interface. Create radial and diagonal gradients for most popular browsers.